Information: This a another Spanish card scrapbook. 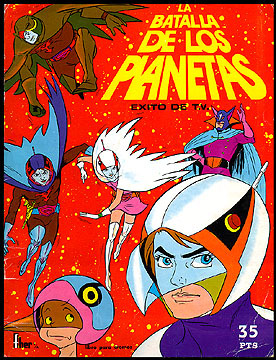 It also had blank spaces where the owner could glue in a series of 240 printed cards from "Battle of the Planets." Full color.